Wind turbines are giant flowers in the sky saving the earth from fossil fuels. That doesn’t explain much though. So lets dig deeper. 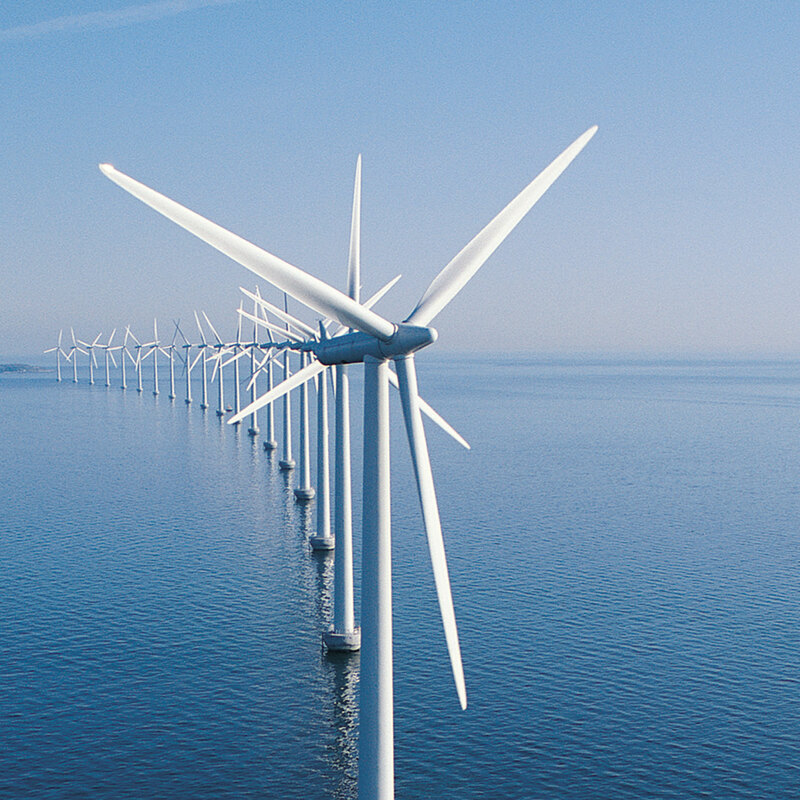 Wind turbines are typically controlled by a smart computer that will turn the front of the turbine to face the wind, to maximize the wind force on the turbines. Along with this, the blades are also twisted to maximize the work the turbines capture, while still keeping them spinning at the optimum velocity. Shedding the wind refers to the blades letting most of the wind pass. Catching the wind refers to the blades being optimized to catch as much wind as possible and still keep the turbines spinning. From here, the giant blades spin on a central axle, which then turns a generator, which may or may not have a gearbox coupled between the two. A configuration with a gearbox is known as a fixed speed turbine, while having the fins connected directly to the generator is known as variable speed or direct drive turbine. The role of the generator is then to take the spinning turbine axle and turn that into electricity that then gets fed to your home. Using either the generator, or smart electronics once again, this electricity is converted into the most optimal frequency (Europe is 50Hz while North America is 60Hz) for transmission, and is sent along those big wires to your home. How long does it for a wind turbine to pay for itself? However, a rough guesstimate can range from 2-10 years to pay back the investment. However, one should be careful to note here that a typical wind turbine will last for 25+ years. However, one would hope that in those 25 years there are no major repairs that need to be done to the turbine. Also, one would hope that it lasts at least 50+ years, but naturally with this kind of lifespan there will be some repairs needed. 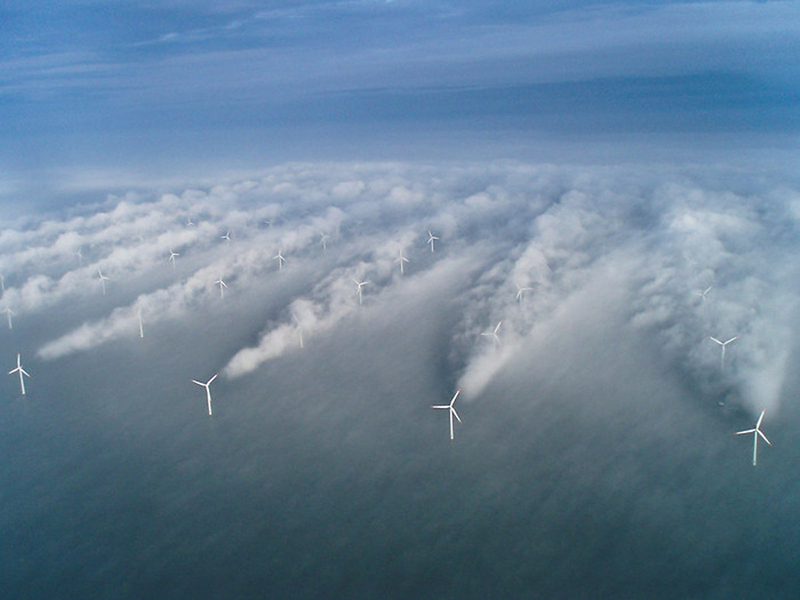 How much power do those big turbines create? Wind turbines come in many sizes, so it’s really hard to answer this question. However, most turbines range in output from 250 W to as large as 1.8 MW. Plug your numbers in, and you’ll get some power! For a more complete reference on this mathematics, see Wind Turbine Power Calculations or Betz Law Explained. Hopefully this has given you a bit more understanding of a wind turbine, or windmill, and you’ll feel more comfortable switching your power supply over to one!